We are looking for a dedicated hard working individual to join us as a Working student! Come join our upbeat team and work with FEI Dressage Trainer. Working students are involved with all aspects of horse care, mucking, grooming, tacking up and feeding, turnouts etc...There are riding opportunities, based on experience. Our farm is near Hudson NY, and is home to a wonderful string of horses, and a fabulous group of boarders. We host regular clinics with world-class clinicians, travel to shows May thru October, and have a small sport horse breeding operation. Come learn what it takes to train, and manage a top-notch stress-free boarding and training barn. Offered: Housing, competitive stipend, lessons in dressage and training, board for you and your horse or be paired with one of ours. A good work ethic, self motivated, and have an interest in learning. Must be physicaly fit and have a happy and engergetic dispostition. Team work is a must. shared housing with other working students, that has private bed rooms , shared living and kitchen. washer dryer and heating and wifi included. Organic food from the farm available when in season. Working Students are very important to us at Liberty Farms as you are learning to be the next genteration of professionals in the Equine Industry. 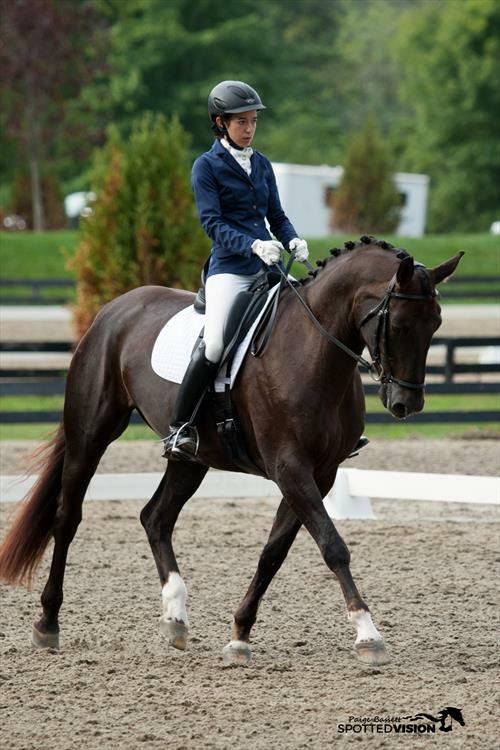 We offer Dressage training thru FEI as well as basic jumping. Our Emphisis in Dressage is on training to the highest level in a harmonious and stress free way. You will learn how to run a Full service boarding and training facitity for performance horses. Depending your level of riding there are riding oppertunities, including clinics and shows, there are also teaching possibilitites. We are a farm specializing on a whole horse approach when it comes to care and training, you will learn how to customize and create programs for each individual horse. 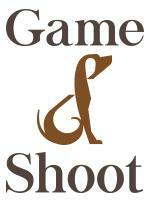 You will learn all aspects of horse care and first aid and equine nutrition. If you want to learn how to be the best rider you can be while insuring your horse a long and healthy career/life this is a must! The days can be long and hard but so worth what you get out of it! Katrin is very knowledgeable and puts the horse first. Starting with the individualized feeding program, and I mean individualized! Right down to what type of hay they get! All to insure the horses diet aids them in health and performance. For myself this is hands down the best decision I have made to progress in my riding career! Liberty Farms Equestrian is located in the heart of Columbia County NY State and a stone's throw away from Hits on the Hudson showgrounds. We are an upscale boarding and training facility catering to Dressage, Eventing and Pleasure riders set on a 300-acre Organic farm. Our Head Trainer shows and trains dressage, and has a background in Classical Dressage and horsemanship. We offer board, lessons, and housing plus pay to our working students. We are dedicated to teaching and sharing our knowledge of Dressage as a basic for all training and integrated horse care and management. We have regular clinics with international/ FEI level Trainers and travel to rated shows May thru Oct.